Additional Info: 1222-1224 Indianola Avenue, Weinland Park, steps from Short North and Victorian Village. 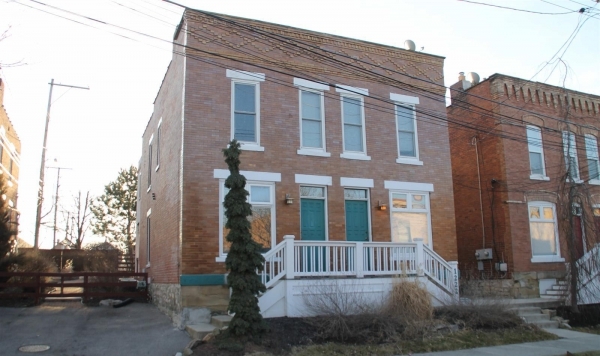 �Complete renovated duplex with both sides rented for $950.00 per month per side. �Off street parking is available for these 1 large bedroom units.